Adam West (September 19, 1928 - June 9, 2017) was an American actor best known for his lead role in the Batman (1966–68) TV series and the film of the same name. He was also known for portraying eccentric characters, as well as his voice work on animated series such as The Fairly OddParents and as the fictionalized version of himself on Family Guy. 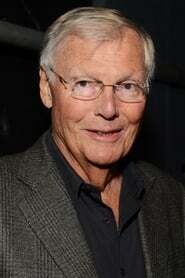 The database contains 173 images with Adam West, divided over 13 titles.